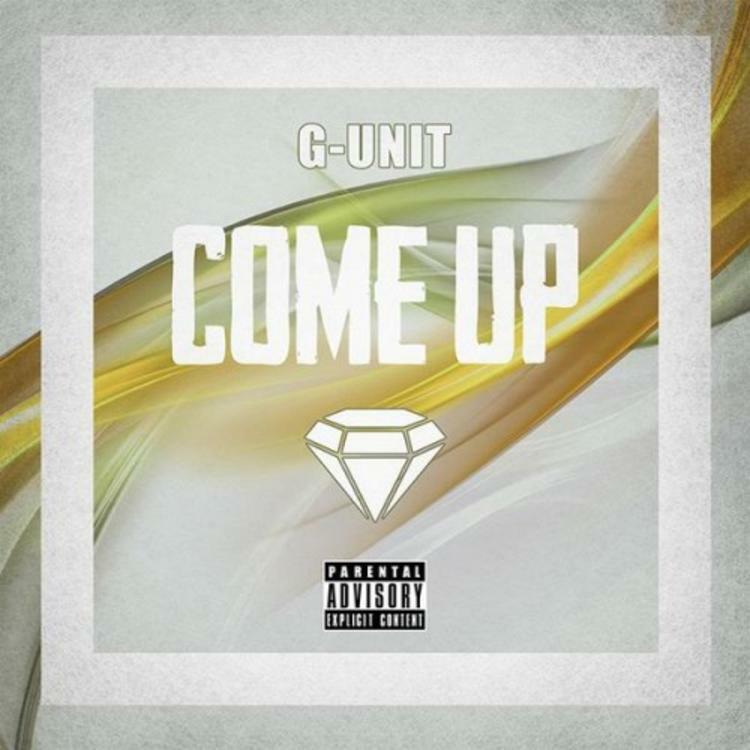 New music from the reunited G-Unit crew, "Come Up." After a slew of freestyles over some of the hottest beats, G-Unit return this Monday morning with some more new music! The reunited 50 Cent, Lloyd Banks, Young Buck and Tony Yayo, plus Kidd Kidd, give us an old school feel on "Come Up" which DJ Envy premiered this morning. We recently had a poll on the best G-Unit freestyle since their return, and the very first one "Nah I'm Talkin' 'Bout" won the vote. G-Unit are prepping a new mixtape on which this may live. They're also working on a new album to follow the mixtape in late November. Are you feeling this? Stay tuned for more.